Adventurous, challenging, memorable! 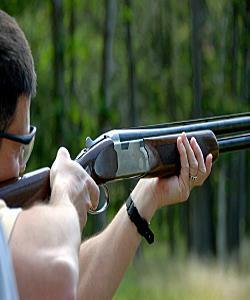 Do you see yourself clay pigeon shooting in Wales with Adventure Britain? Who Are Call of the Wild? Call of the Wild offer adventurous outdoor activities for all ages and abilities. We are an independently owned and operated limited company with a reputation for delivering once in a lifetime adventure experiences at value for money prices. We actually provide your holiday or event experiences.